Stephen Laskevitch’s Photoshop CC and Lightroom is an excellent how-to book that both instructs and inspires. 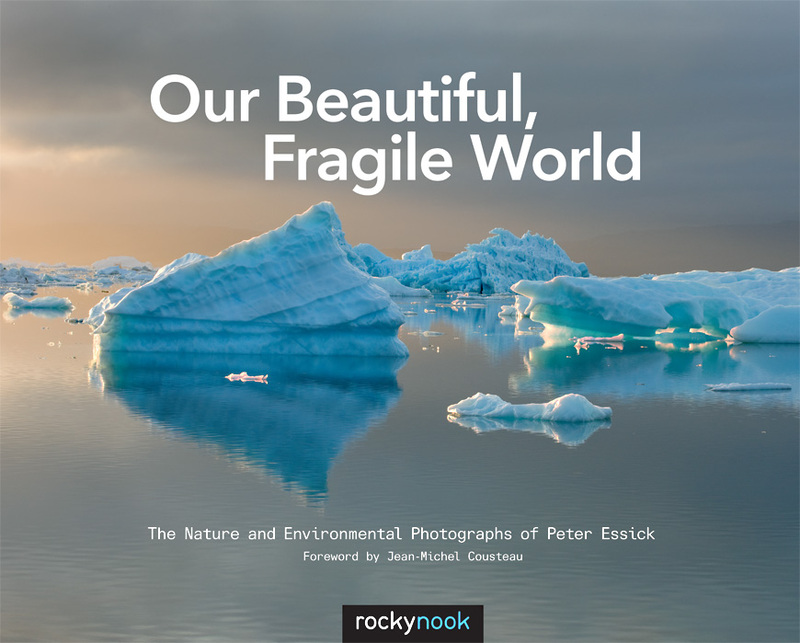 His book is richly illustrated with photographs that can inspire you to pick up your camera and go shoot. And it has plenty of how-to illustrations and steps for using the 2014 release of Photoshop CC, plus its companions: Bridge, Camera Raw, and Lightroom 5, as you process, enhance and preserve your images. Bridge is a tool that lets you examine, sort, rate and organize the images in a folder. Adobe Camera Raw provides a few settings that can be selected or adjusted, and Laskevitch recommends shooting in RAW format, unless shooting snapshots. “One of the biggst advantages of RAW files,” he emphasizes, “is that they have more than 8 bits per channel of information and can therefore be edited more than JPEG files.” Lightroom, meanwhile, is “a photographer-friendly database application” that helps you keep track of your images and where you have stored them. You do not have to have any prior Photoshop experience to benefit from Photoshop CC and Lightroom: A Photographer’s Handbook. And Photoshop works with either Windows or Mac computers, the author points out. Also, many (but not all) of the worfklows and techniques he describes can be used with previous versions of the software products, as well.